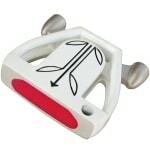 Find a large selection of discount left hand golf putters and left hand putters at Monark Golf. Shop a large selection of left hand drivers, left hand fairway woods, left hand hyrids, left hand iron sets, left hand wedges and left hand putters. 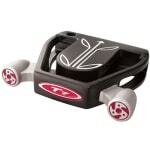 The latest clone golf club designs and technologies in the golf component market at discount prices. 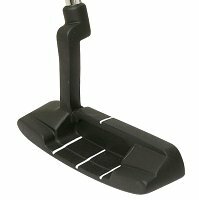 Great addition if you struggle to hit traditional irons.